While many people are concerned about the food they put into their stomach, Jah Mex invites people to watch the food they put into their mind. 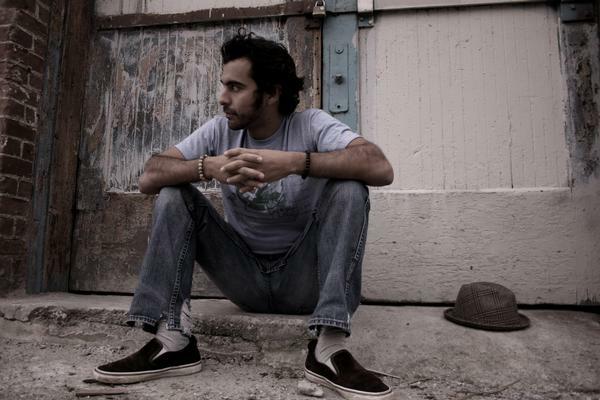 As a singer/songwriter Jah Mex combines conscious lyrics and soulful reggae rhythms. He uses experiences from the past and the present to write songs for the future. 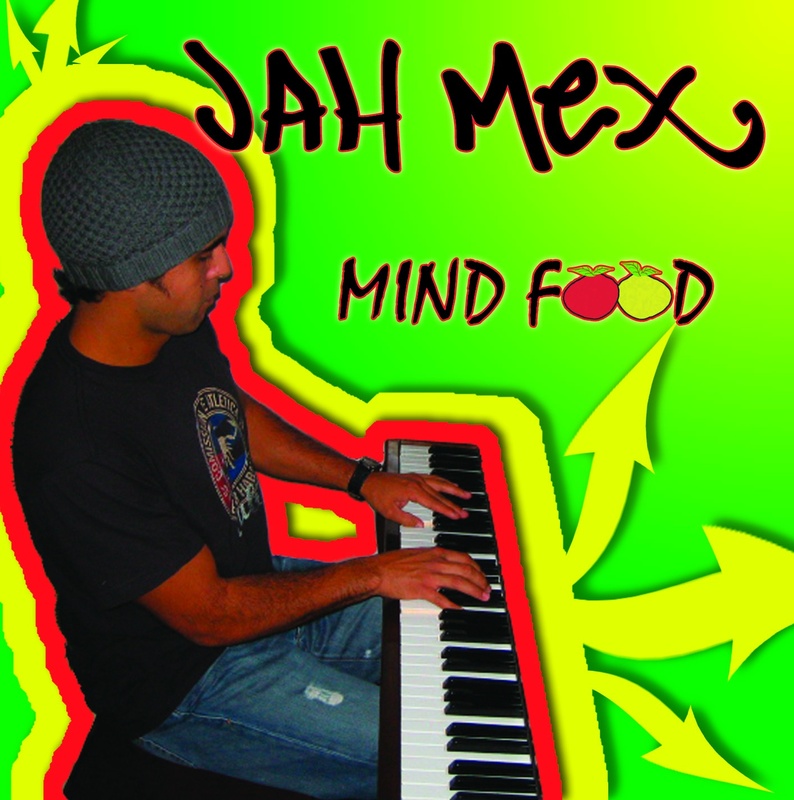 In summer of 2007 Jah Mex produced and released his first album, Mind Food. Tracks from the album including "Jah Pick Me Up", "Conscious Revolution", and "Still Searching", have aired on local & international radio stations including: Indie 103.1 (U.S), Unique Reggae Mix Show (U.K), KSBR (U.S), and KUCI (U.S). 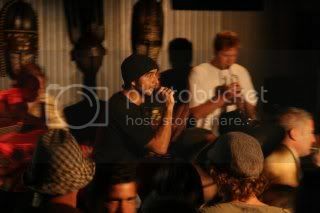 Jah Mex also co-produced an electronic remix of "Conscious Revolution" with house producer, D.J Mikie Smithers. The single was signed to System Recordings in January, 2008. Jah Mex is supported on stage by The Translators; a group top ranking musicians who have played with Ziggy Marley, Majek Fashek, Eek A Mouse, Wailing Souls, Mikey Dread, Joe Higgs, and many more. While Jah Mex works to complete his second album, The Translators will be featured on every studio recording. 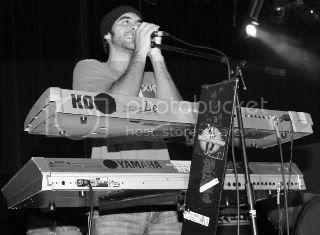 Outside singing and songwriting, Jah Mex played keyboards on tour for veteran reggae artist, Eek A Mouse, from 2001 to 2003. Travelling to Europe, Hawaii, Puerto Rico, and through out the U.S gave Jah Mex the inspiration to travel on his own account, with his own music. The name, Jah Mex, comes from a dream to have a restaurant that blends Mexican and Jamaican food called "Jah Mex". As a Chicano raised in Southern California, he discovered reggae music through the surf culture in his home town, Dana Point. Influenced by his Grandfather who played gospel music on the piano by ear, Jah Mex also learned to play the keyboards by ear. Immediately after he grasped the basic fundamentals of chords and scales, he began to write words and music. Jah Mex has also played keyboards for international and local reggae artists including Junior Reid, Mighty Diamonds, The Melodians, Tippa Irie, Abijah, Four 20 Band, Fresh Roots, Boomshaka, Upstream, Lesterfari & Kings Music, Lions Den, Local Culture, Chapter 11, Skarcha, Higher Lion, World Anthem, Rebel Rockers, Smoothie Jones, and Crucial. thanks for the toonzwe like!! * Your song 'Conscious Revolution' has just been added to THE END GAME station! * Your song 'Conscious Revolution' has just been added to Really Unusual Radio station! * Your song 'Conscious Revolution' has just been added to WORLDS APART station! * Your song 'Conscious Revolution' has just been added to UNITED NATIONS WEBCAST station! * Your song 'Conscious Revolution' has just been added to TAX & REGULATE CANNABIS 2010 station! * Your song 'Conscious Revolution' has just been added to Hood Tales station!